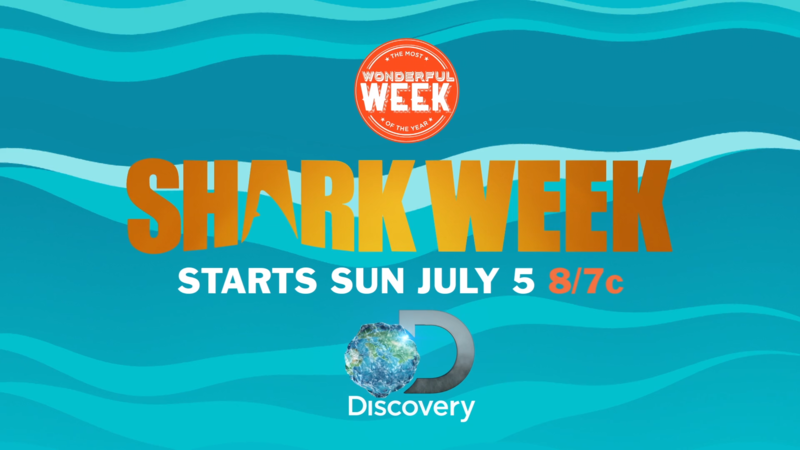 Shark Week is Discovery Channel’s annual flagship event, providing Discovery with the perfect opportunity to leverage this global spectacle for its advertisers. Taking into account our long-standing relationship with Discovery Channel, our many Shark Week productions and our big love for Reese’s Peanut Butter Cups, we were excited to come up with an inventive way to bring these sweet treats and majestic creatures together. Inspired by the bold, graphic style of Reese’s advertising, we developed an illustrated world that emphasizes the vibrant colors of summer… and the scrumptious shades of milk chocolate. Continuous camera movement and unexpected transitions guided us through the story as we moved from a sunny beach environment to a swimmer in shark-infested waters. This Shark Week integration was all about finding perfect combinations, so we started by linking the joys of summertime with Shark Week and Reese's.